Roland Dartez is the Executive Director of the Police Jury Association of Louisiana. When the Association’s Executive Board appointed Roland as the new Director in June 2000, he was the youngest State Executive Director in the nation. 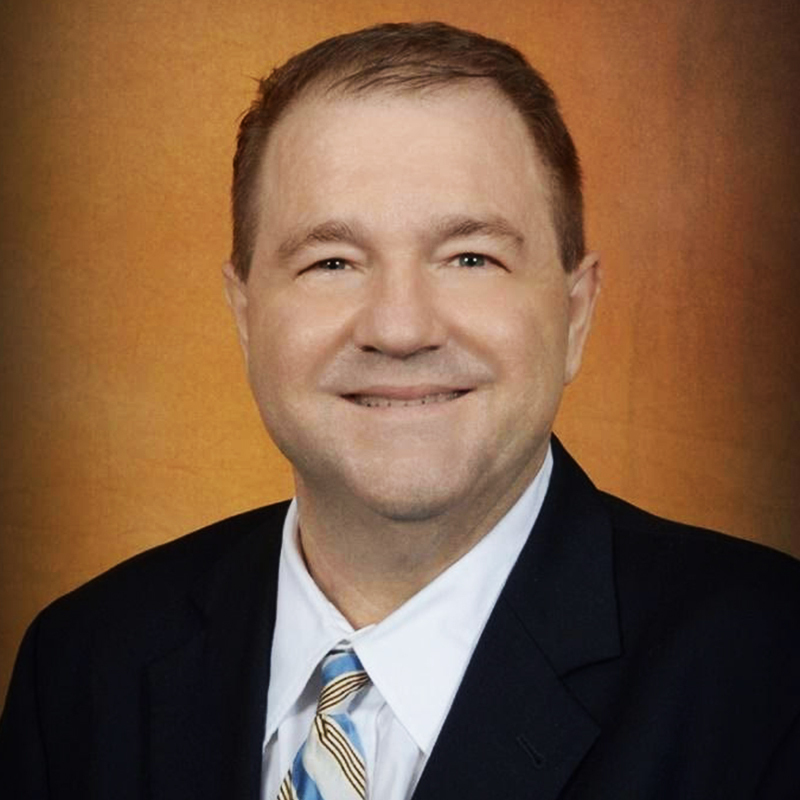 He holds Bachelor of Science degrees in Agriculture Business and Education from Louisiana Tech University and a Juris Doctorate from Southern Law Center. Before joining the Police Jury Association in April of 1997, he was legal advisor to Commissioner of Agriculture and Forestry Bob Odom. While at the Department, he prosecuted Environmental Law cases as well as advised a number of department boards and commissions. Roland’s legal career started in 1993 when Attorney General Richard Ieyoub appointed him as an Assistant Attorney General at the Louisiana Department of Justice overseeing Constitutional Law cases, Legal Opinions as well as serving as the legal advisor to the Justices of the Peace and Constables Association. As Executive Director, he oversees the day to day operations of the Association. He heads up all lobbying efforts at the State Capitol and in Washington, DC. He also is the administrator of the Parish Government Risk Management Agency (PGRMA) which is the Association’s group health and workers’ compensation programs. He is the Association’s liaison to NACo, Nationwide Retirement Solutions, LAMP, LASIE, Parish Engineers and Parish Administrators Organizations. He was named one of Baton Rouge’s young successful professionals when he was selected as a TOP 40 UNDER 40 member by the Baton Rouge Business Report and also by CABL’s Leadership Louisiana Class of 2006. He currently holds the office of State President of the Louisiana Association of Self Insured Employers, Immediate Past President of the National Organization of State Association Executives of Parish/County Governments and is a board member of Louisiana Society of Association Executives and the Louisiana Youth Seminar. He also serves as President of the FFA Legislative Scholarship Fund and as a member of Governor John Bel Edwards Inauguration Team. In addition, he was appointed by the Governor to the Transportation Task Force Committee.